Below is a recording of the world premiere of Todd Smith’s latest composition “The Maid of Orlèans”. 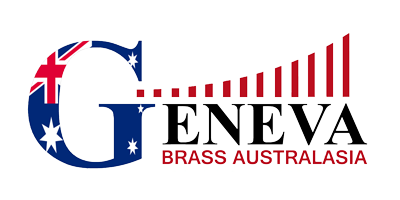 This was performed live on stage at the 2016 national band Championships in Gawler, South Australia. A big thanks to Todd for writing such a wonderful and challenging piece for us, and to the team at Brassbanned for bringing us the high quality sound and vision. Enjoy!